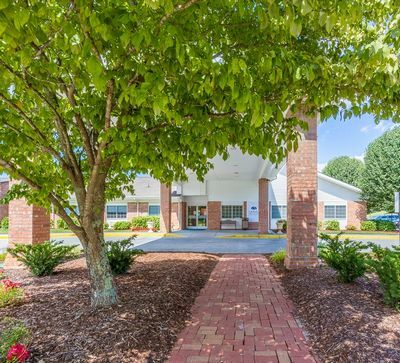 Located in the heart of Johnson City, Lakebridge, A Waters Community is just minutes from the Johnson City Medical Center Hospital, Franklin Woods Community Hospital, and the Veterans Administration Medical Center Hospital. The picturesque steep mountains, rolling hills, and valleys surrounding our region are part of the Appalachian Ridge and we are just west of the Blue Ridge Mountains. 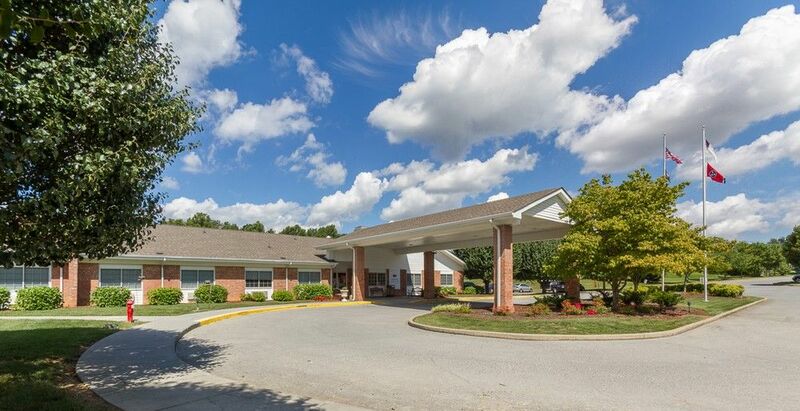 Lakebridge offers skilled nursing and rehabilitative services including physical therapy, occupational therapy, speech therapy, wound management, pain management, IV care, and a variety of other skilled services.